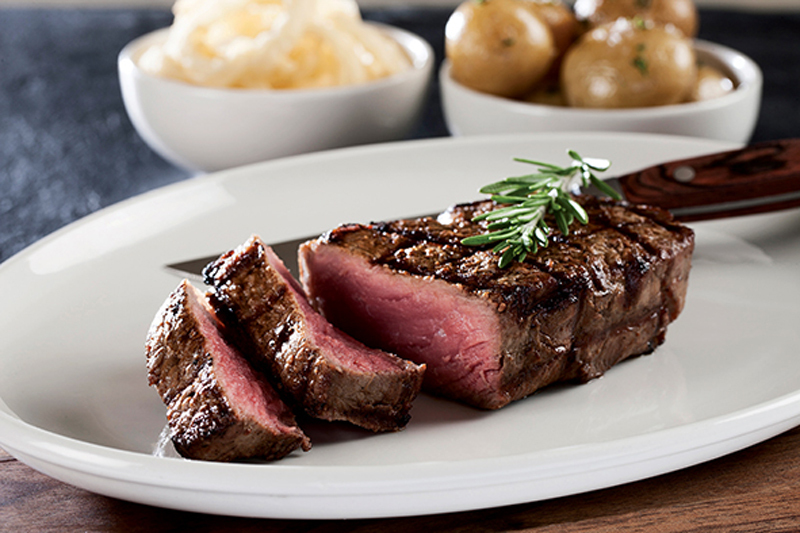 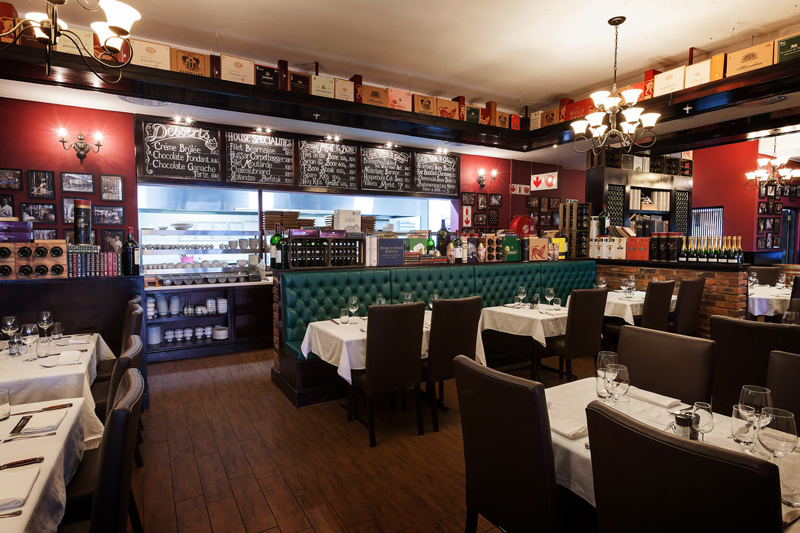 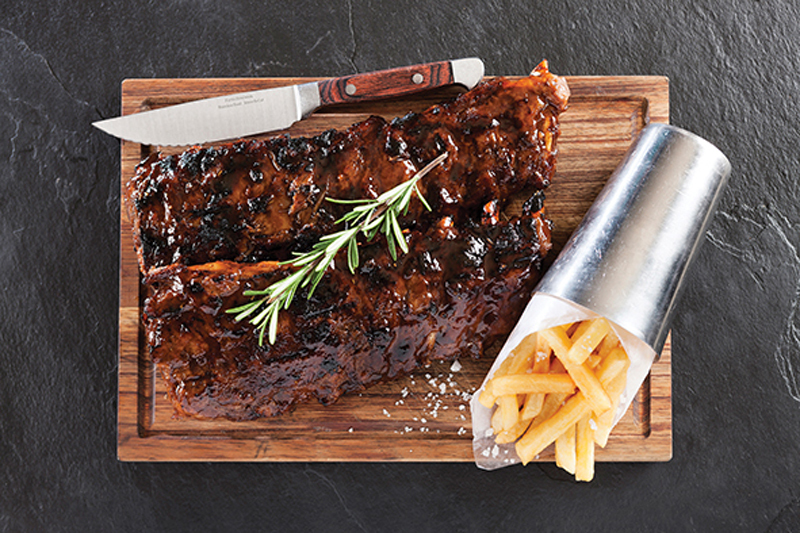 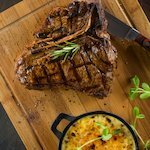 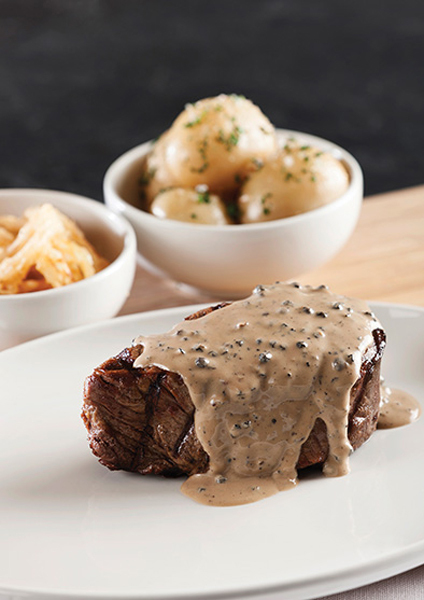 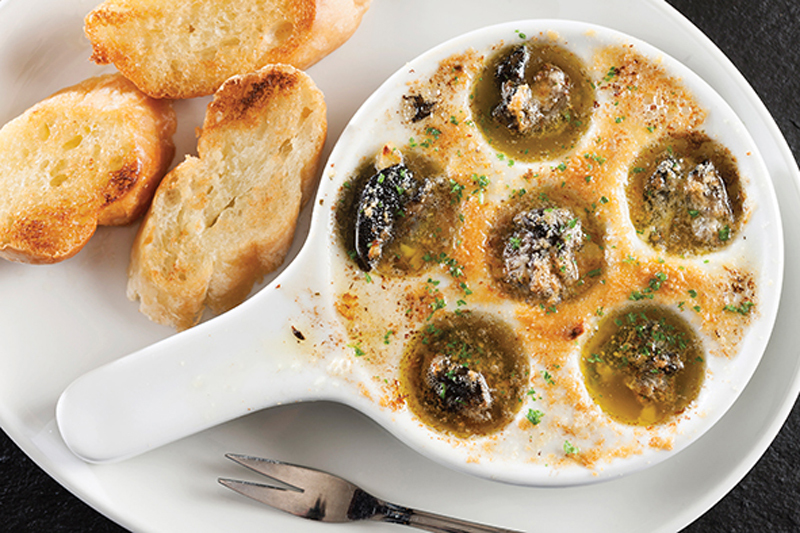 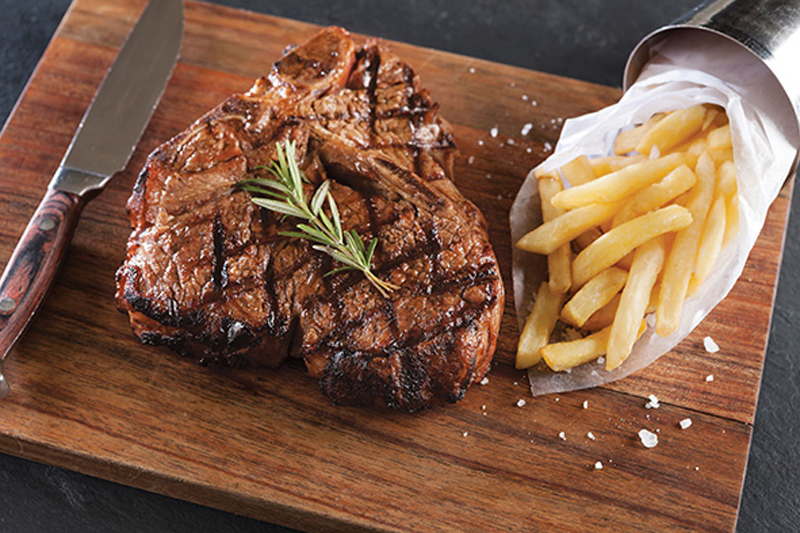 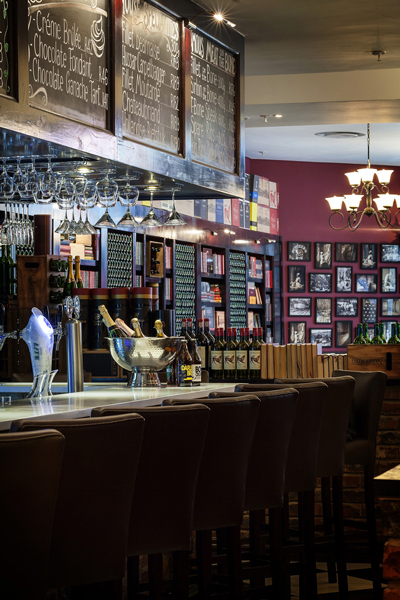 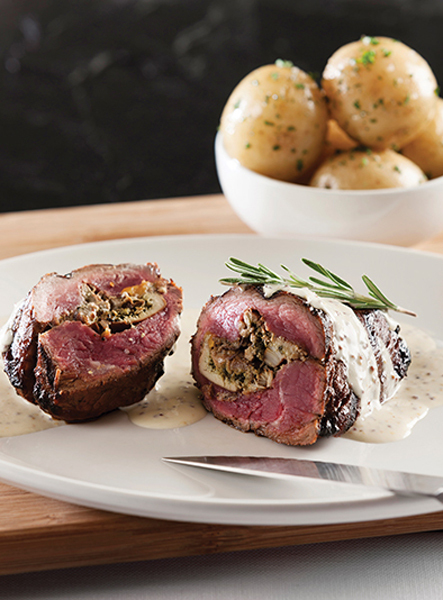 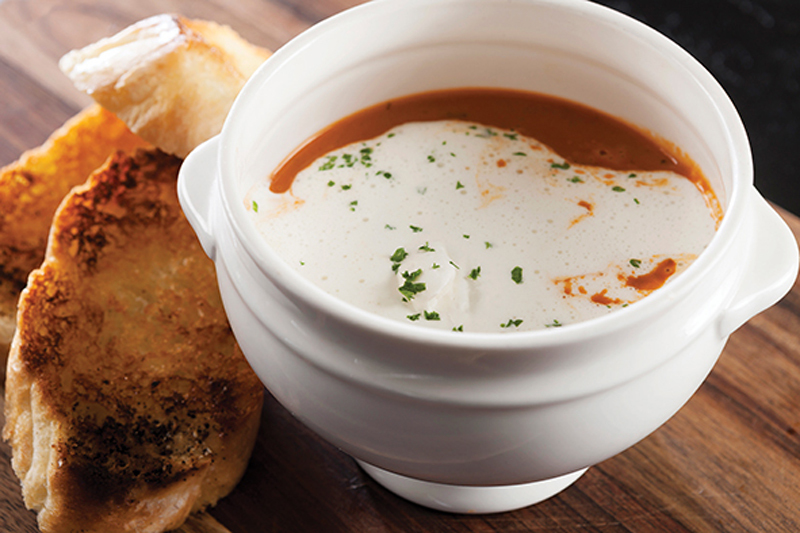 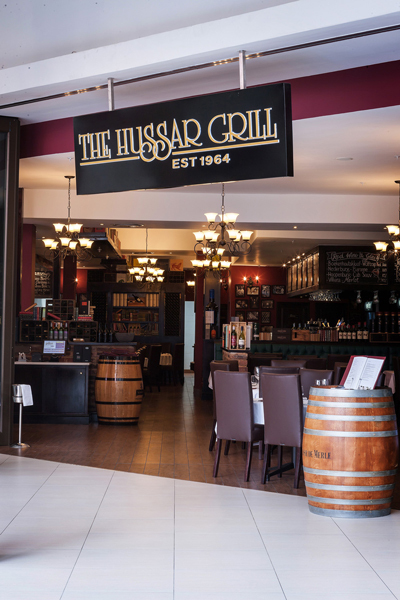 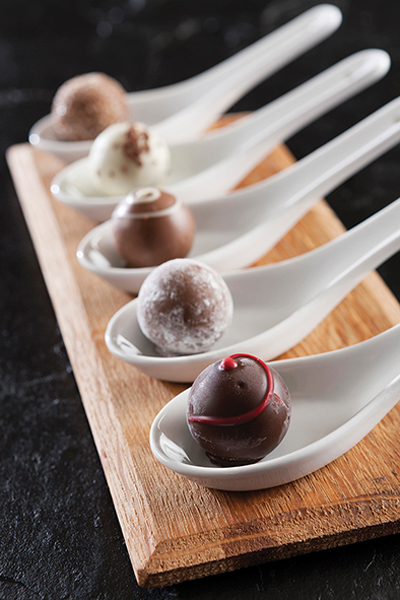 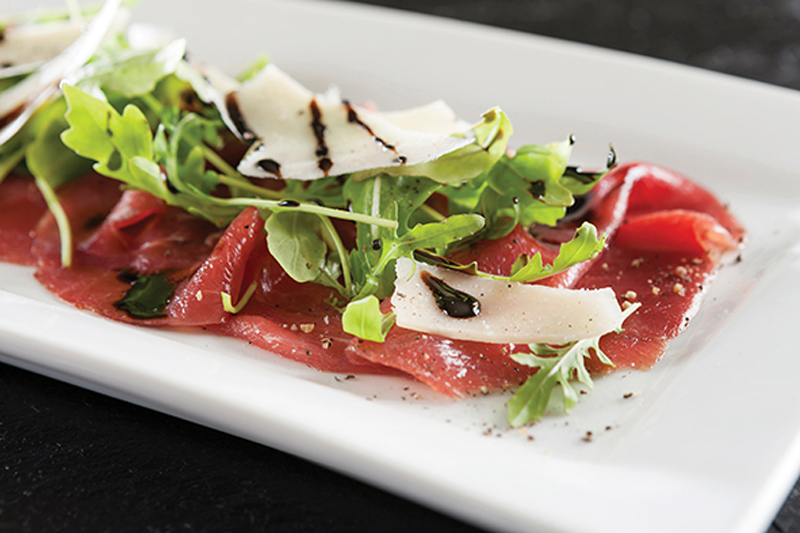 The Hussar Grill Grove Mall welcomes you into the world of one of South Africa's premier grill rooms. 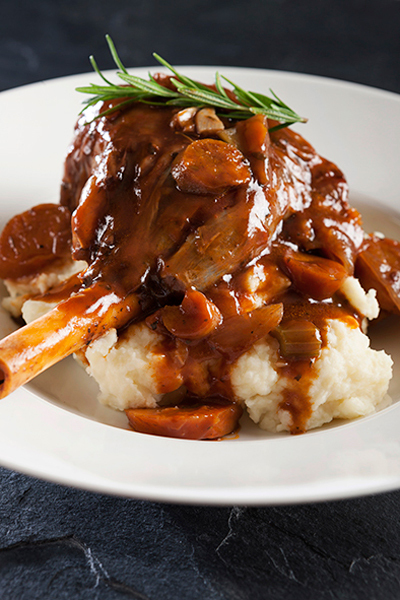 Meat that is beautifully prepared, the lamb shank with mash was unforgettable. 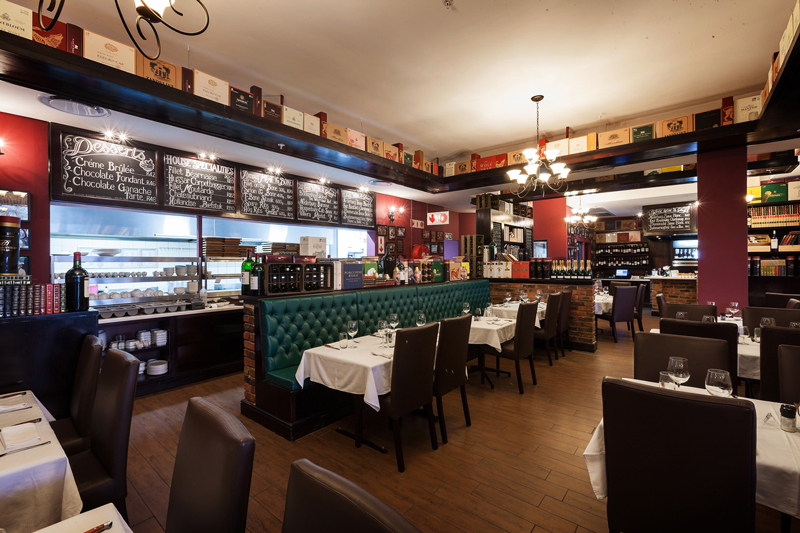 Good service and a lovely restaurant for a family dinner.